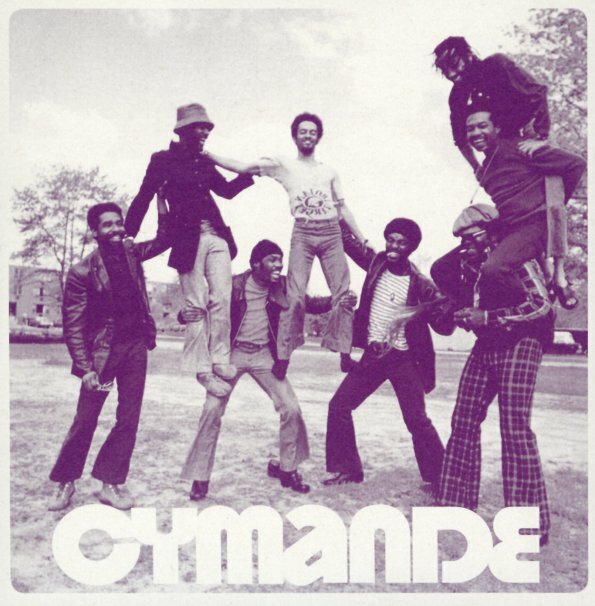 Stone genius from the legendary Cymande! "Fug" is a tune with this amazing bassline and riffing guitar – all deep and complicated at the start, then opening up even more as the tune moves on – with great percussion, and this stop/start approach to the groove that's really wonderful – amplified strongly with the completely righteous vocals! Speaking of righteous, "Brothers On The Slide" is one of the group's best known, most-used cuts – one that you'll go "oh, I know that one" upon hearing – as it's got this badass vibe that's almost like Curtis Mayfield on Curtom! © 1996-2019, Dusty Groove, Inc.